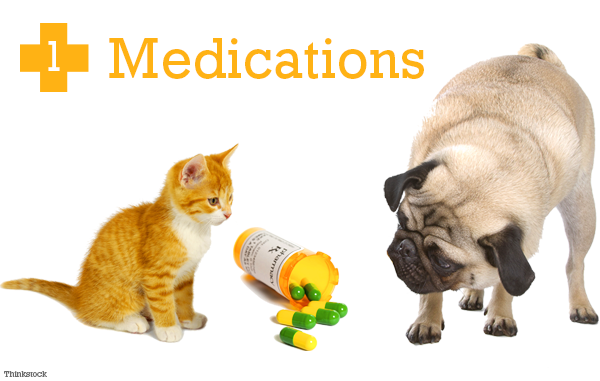 Never assume that a human medication is safe for your pet. Even though human medications may sometimes be prescribed for animals the dosages are rarely the same. Even over-the-counter medications can be toxic. Always check with your veterinarian and check out this video for more. Most of us have heard that chocolate is bad for dogs, but might not be aware of some other things that may not be pet safe. Here are five that could be sitting in your house. 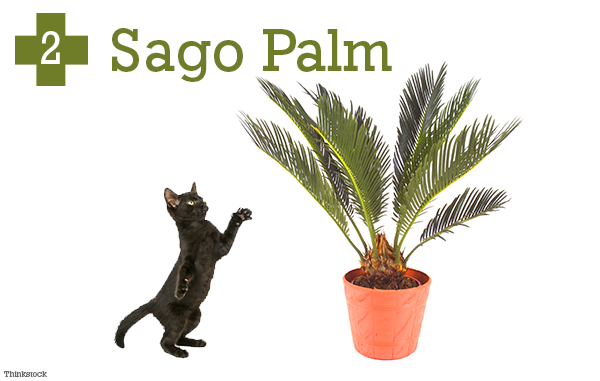 Dr. Justine Lee warns that the sago palm is often used as an ornamental plant. All parts of this attractive plant are poisonous. Take a look at the full article. 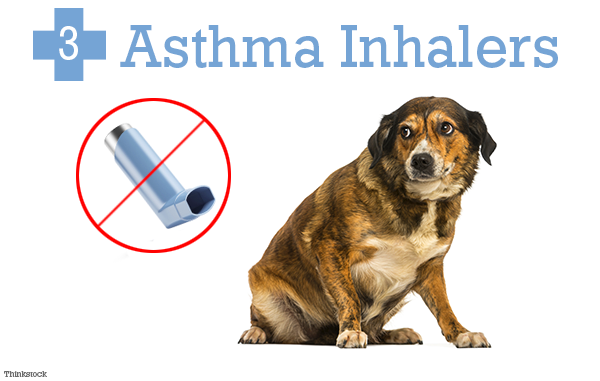 Asthma inhalers make a tempting chew toy for dogs. They can also contain albuterol which may cause seizures, shock or even death. Dr. Justine Lee can help you protect your pooch from this disaster. We’ve all seen the classic cartoon of a cat sipping on milk, but the truth is milk does not always agree with our felines. Did you know that some cats are actually lactose intolerant? 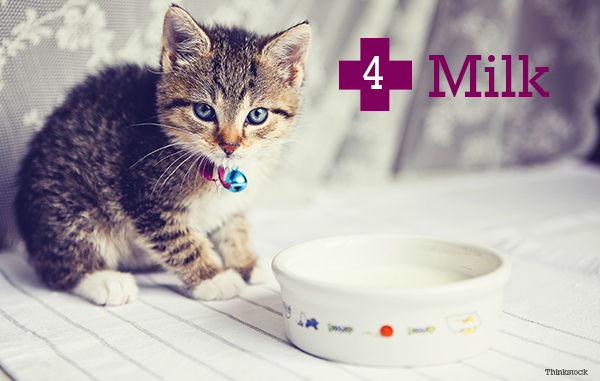 So make sure your kitty gets cat-appropriate treats in lieu of milk to avoid indegestion, vomiting and diarrhea. Learn more about why you should avoid giving your cat milk in this ASPCA article. Hopefully there’s not too much lead around your house. Still, you may be surprised by common sources: fishing sinkers, paint, and even bullets. 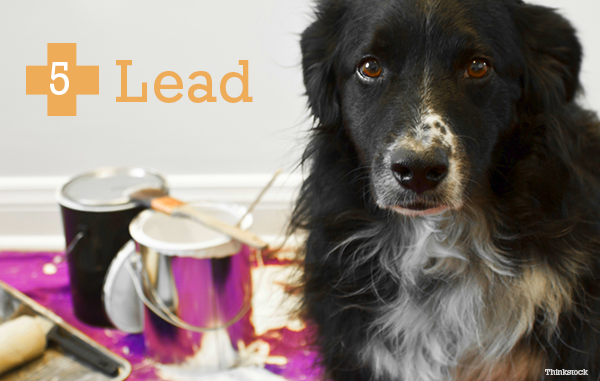 Dr. Justine Lee talks about the dangers of lead poisoning in her article Lead Poisoning in Dogs and Cats.